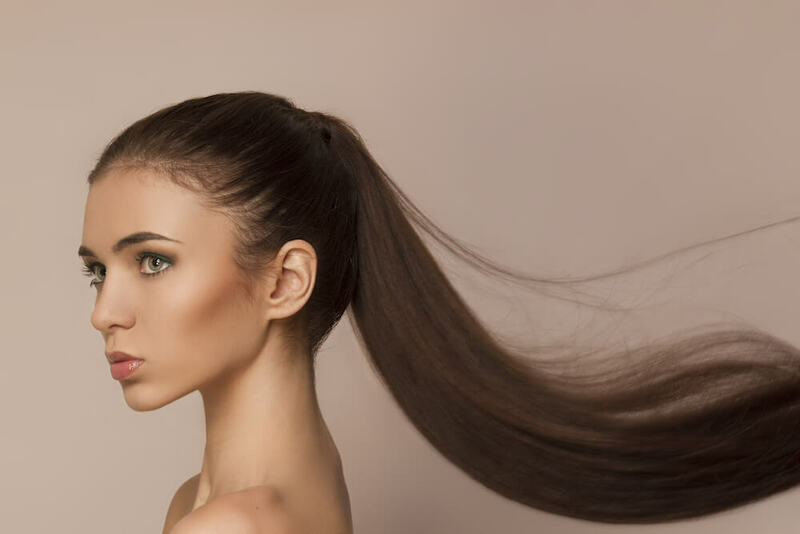 Hair trends come and go, but the half-up half-down hairstyle is a classic regardless of your length, colour or DIY hairdressing skills. 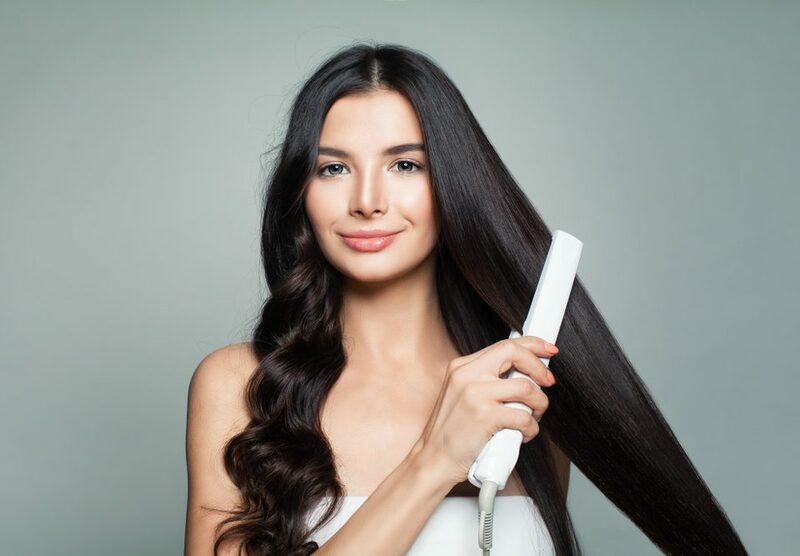 Whether your hair is too short to sweep into the full ponytail or you’re looking to add a twist to your usual waves, there are many reasons why the half-up half-down is a tried and tested favourite. Despite its simplicity, don’t be mistaken into thinking that the half-up half-down hairstyle isn’t versatile. There are various ways to transform this classic hairstyle to suit different events. Here are some of Rebecca Oates’ favourite ways to reinvent the half-up half-down hairstyle, without compromising ease or style. Braids have been a popular trend for years now. This romantic, bohemian hairstyle is particularly suited to those with thick hair and is perfect when paired with cascading waves. There is also plenty of room to move with this style; you can wrap one or two braids around your head depending on the volume of your hair. 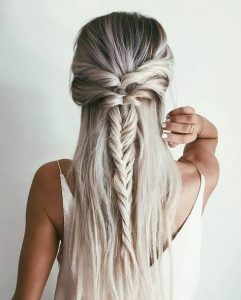 Continuing with our affinity for braids, the fishtail braid is the edgy older sister to your typical plait. Prep your hair with a spritz of texturising or salt spray for added volume and feel free to pull out strands from your fishtail braid for an effortlessly tousled look. 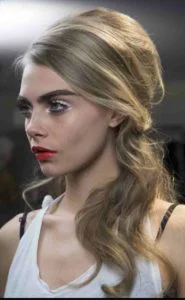 Arguably the most elegant variation of the half-up half-down hairstyle, the twisted half-up is deceptively simple. 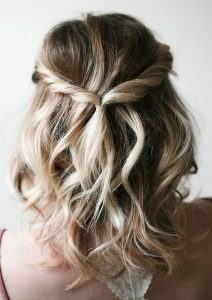 Achieved by simply twisting two strands and pinning them back, the twisted half-up takes only a matter of minutes. For more formal events or an alternative bridal look, elevate this style by threading some delicate flowers through your twists. Inject some retro style into your do by incorporating a beehive into your half-up half-down hairstyle. If you’re looking to channel your inner Brigitte Bardot, opt for a rumpled beehive with face-framing strands to draw attention to those all-important facial features. Alternatively, keep your half-up beehive neat if you’re more into Audrey Hepburn’s perfectly manicured elegance. 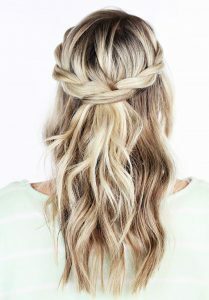 The knotted half-up half-down style is a casual alternative to the classic half-up look, and is perfect for festivals. 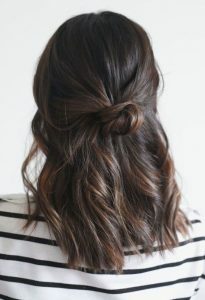 This style is really versatile, and pairs equally well with beachy waves or poker-straight locks. Depending on the event, this look can be either complemented or elevated with a natural or dramatic makeup look. Whether you’re after something simple for a formal event or something a bit more adventurous for a night on the town, Rebecca Oates has you covered. Our expert Bicton hairdressers are trained in both classic and modern hairstyles and are happy to help you find the perfect hairstyle for your next event. 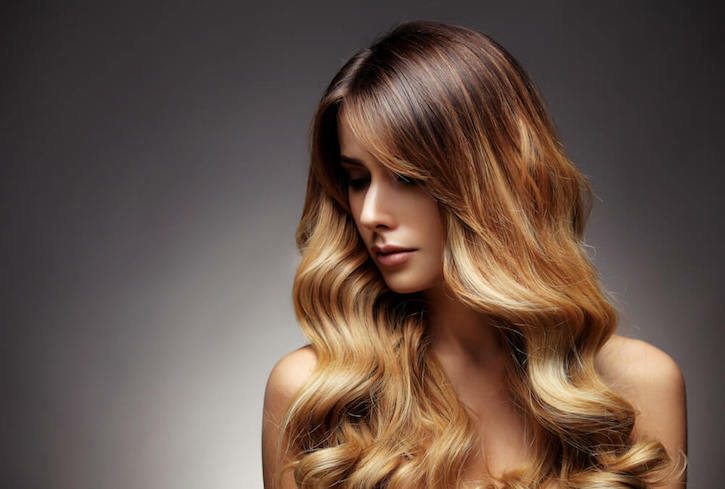 Get in touch with our Bicton hairdressers today to organise your next appointment.